Hosting a dinner party this holiday season but don’t know where to start? Although it might seem like a large undertaking, you can ensure your guests have an extraordinary time by tailoring your event to fit the season with these simple steps. (1) The focus of any dinner party is the dinner! The cold weather gives you carte blanche to serve up some heartier fare. Soups and stews are a great choice — you can usually do all of your prep work ahead of time and let the dish cook while you take care of other tasks. Large batches of soups and stews allow you to serve larger groups without a lot of extra effort. Slow cooked or braised cuts of meat are also a great option. These can cook away for hours with very little intervention, and the end result is sure to impress. Try and work seasonal vegetables into your menu. Winter squash and root vegetables are hearty options that will add a touch of seasonal flavor to your meal. 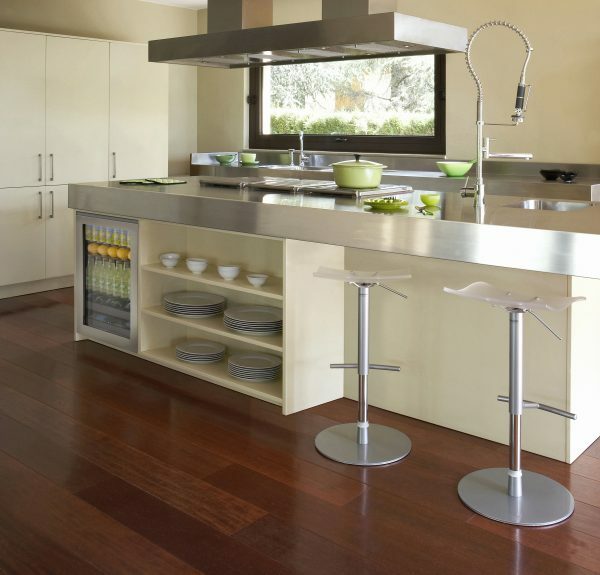 Colder temperatures outside also mean you don’t have to worry about overheating your kitchen. Feel free to keep that oven going! Rough chop some onions, carrots, fennel bulbs, and potatoes, drizzle with olive oil, and roast until caramelized for a great side dish that takes only minutes to prep. Feeling adventurous? Try baking some homemade bread or biscuits! Whether you have hours or minutes, there are plenty of traditional and quick rise bread recipes available to take your dinner to the next level, and make your kitchen smell amazing. (2) Now that you’ve planned the menu, it’s time to focus on the drinks. Winter is the time to break out the strong stuff! If beer is your drink of choice, try serving up stouts, porters, or even a hybrid style like a winter warmer. These beers are often too heavy to drink in the heat of summer, but the holiday season is a great time to give them a shot. If wine is more your thing, forgo the lighter whites and rosés for big, bold reds. A nice Super Tuscan or Pinot Noir can stand up to heavier fare and pair well with meat, cheese, and (especially) chocolate! Don’t forget about after dinner drinks! It’s wonderful to relax after a filling meal with good conversation and a nice digestif. After-dinner is the perfect time to get out that nice bottle of scotch, cognac, or port wine that you’ve been hanging onto all year. You can also try adding liqueur to your coffee. A nice, strong cup of coffee benefits greatly when a shot of Baileys Irish Cream, Frangelico, or peppermint schnapps is added. (3) Finally, make sure to set the atmosphere to put your guests in the right frame of mind. Playing holiday music can instantly give a party a festive vibe. Use seasonal decorations like pine boughs, wreaths, and birch branches to set the mood. Crackling candles can instantly add warmth to the room. If you have a fireplace, make sure you take advantage of it! Not only does a fireplace add a huge amount of ambiance to a party, it is also a great place to gather and converse after dinner is done. 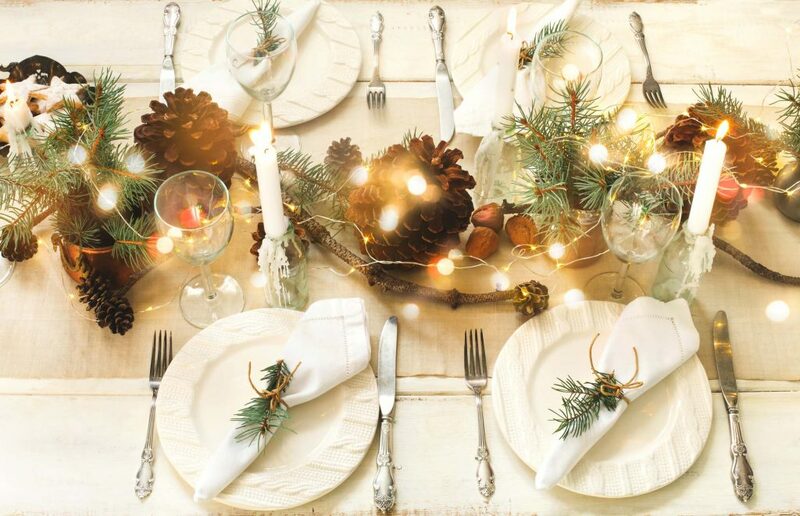 Throwing a holiday dinner party can be a fun and fulfilling event. 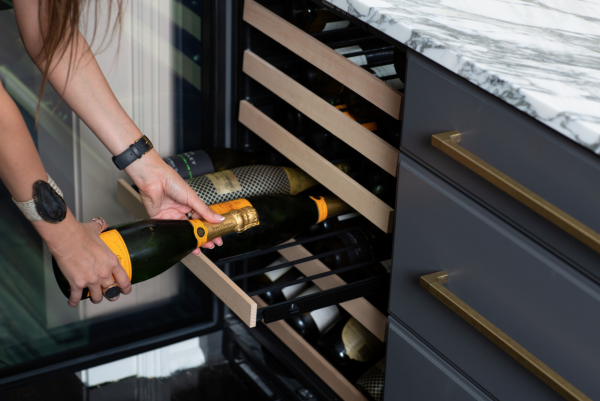 Using these tips, you can maximize your guests’ enjoyment and make sure your party is one they remember! All that really matters is that you are spending time with friends and family — that is what the holiday season is all about. 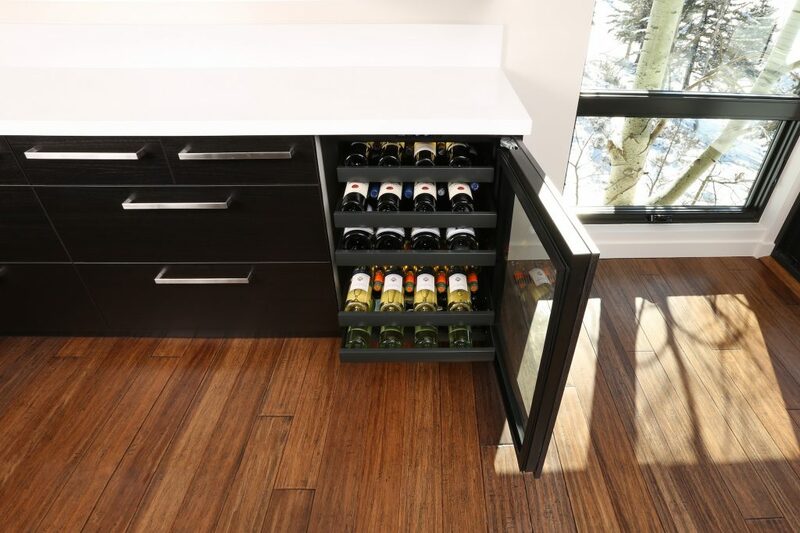 We here at U-Line know how important your kitchen is to planning the perfect holiday dinner party. 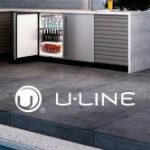 Visit our website to see the latest U-Line products designed to ensure your holiday celebrations are a success.